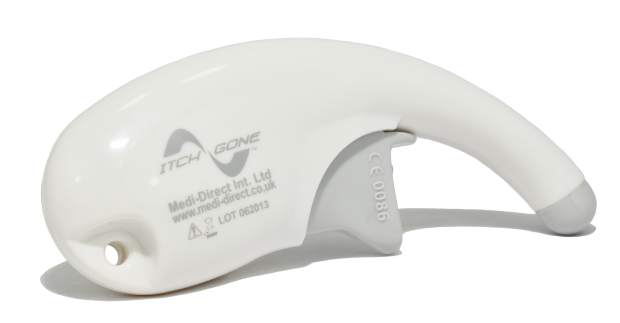 ItchGone is a convenient, portable medical device that quickly relieves the pain and irritation caused by insect bites. It works by inhibiting histamine release, effectively soothing the itch. Rashes, inflammation, skin redness and blistering are all relieved quickly. 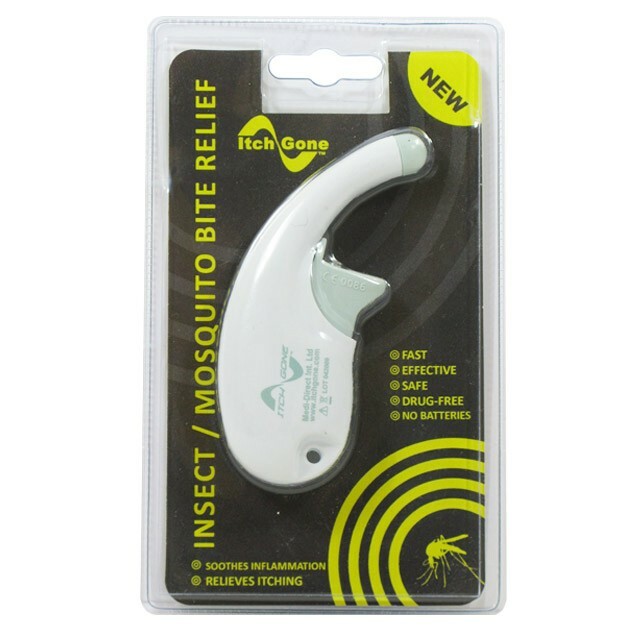 ItchGone works for mosquito bites, horsefly bites, spider bites and more. 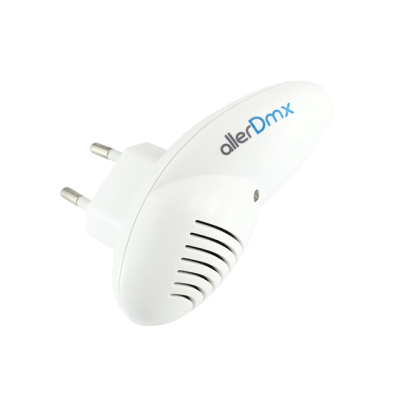 Designed for ease of use, the device is placed directly onto the affected area and the activating button is clicked just 10 to 15 times. 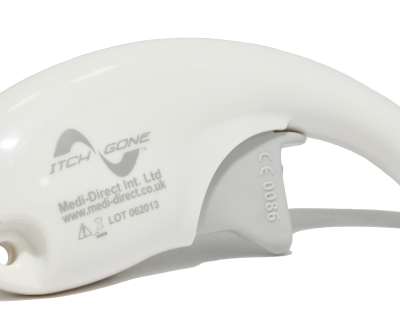 With just one button and no batteries, ItchGone could not be simpler, making it ideal for use by the whole family. If irritation occurs the device can be re-applied. There is no risk of overuse or overdose. Several articles have been published in this prestigious journal concerning the effectiveness of electrical impulses, not only on insect bites, but also on snake bites.